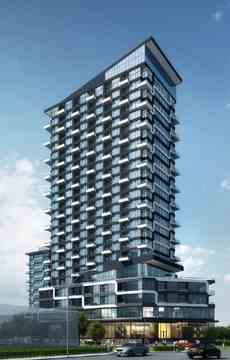 Welcome to Oakville's newest and most exciting condo development. Find your home in Oakville’s urban village; where modern and fun meet up, where great food and good friends are always easy to find. Move to this area of Oakville and you will be steps from Cafés, transit, restaurants, parks and a bike ride from the stores you need. Most of all, you’ll be in very, very good company. 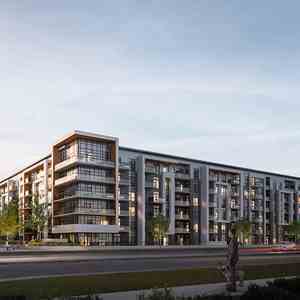 - Located in Oakville’s hot and upcoming urban neighborhood, Uptown Core. - The Tomas Pearce signature interior design is what elevates each condo at OAK & CO. to the next level. - The Toronto based interior design firm, led by Principal Partners Melandro Quilatan and Tania Richardson, has a distinct international style they are renowned for. 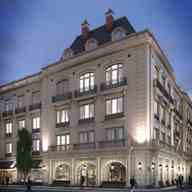 - 1 and 2 bedroom options are the perfect alternative to renting. - Residents enjoy fantastic amenities within the building such as a party room, multi-purpose room, yoga studio, gym, WiFi lounge and library. - The Oakville Transit bus stop, Uptown Core Terminal, is literally at your doorstep. - The Oakville GO Station is minutes away. 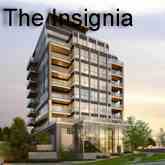 Your search for Oakville’s best new condo is over. 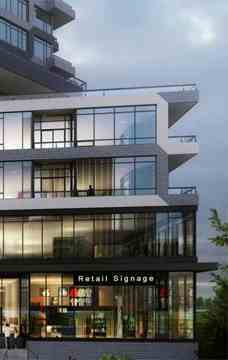 Oak & Co. is an exciting new development at Trafalgar Road and Dundas Street East, in the heart of Oakville’s Uptown Core. Live in a beautifully designed building surrounded by cafés, restaurants, schools (including Sheridan College), parks and so much more. The Uptown Core Terminal is just steps from Oak and Co., and Highway 407 and 403 are both just minutes away. Comfort. Connections. Convenience. Community. Welcome to Oak & Co.